This is a great opportunity to relocate your business to an A – Grade office, located in the commercial precinct of Mount Wellington. 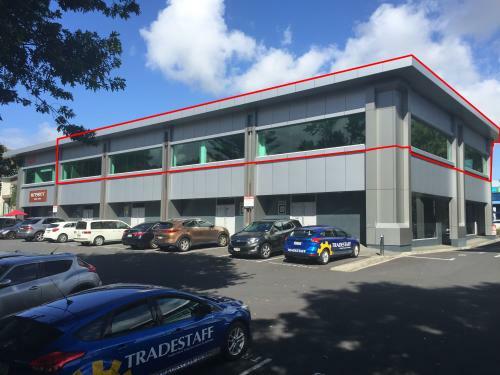 Situated only minutes from the motorway, this road front office is conveniently located close to the Sylvia Park shopping and business centre. With ample parking, open planned office, 5 singular suites and great natural light – offices like these are hard to come by! Smaller options are also available, sizes from 200 sqm would be considered. Mount wellington has become popular with companies wanting to avoid inner-city congestion. 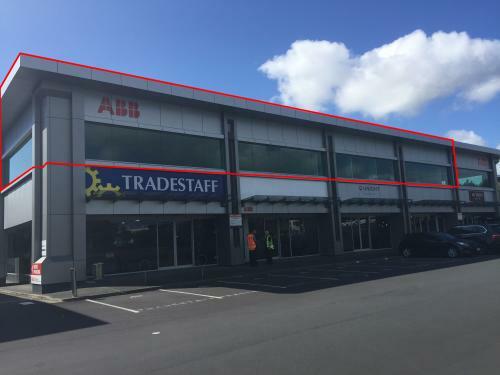 Please contact Andre McNamara or Kerry McGuffog to discuss the above property or give us a call and we can talk in more depth about other opportunities within the Auckland Area.